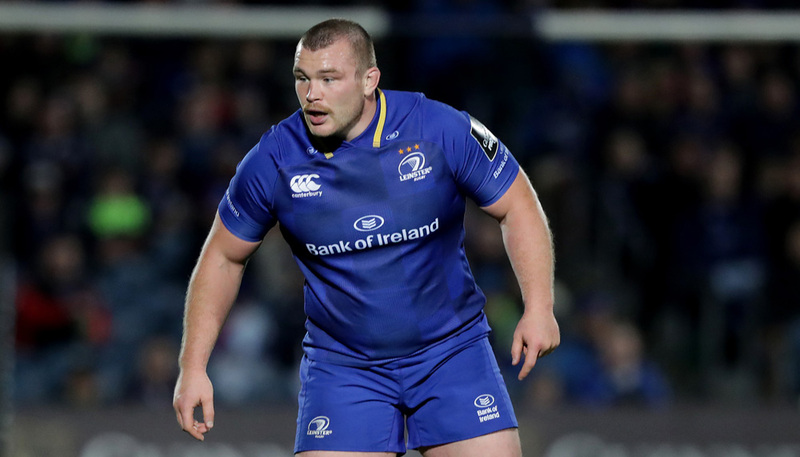 Leinster have been dealt a significant blow with news that Ireland international prop Jack McGrath faces a spell on the sidelines after picking up a knee injury in training. The eastern province say the 2017 Lions tourist will be out of action for “the next few weeks” as he recovers from the problem. Leinster face Dragons, Edinburgh, Connacht and Munster in their next four PRO14 games, before beginning the defence of their Champions Cup title against Wasps on Oct 12. It’s unclear how many of those games McGrath will miss, with no official timeline for his recovery disclosed. Dan Leavy and Sean O’Brien also continue to remain unavailable for the province because of shoulder problems.